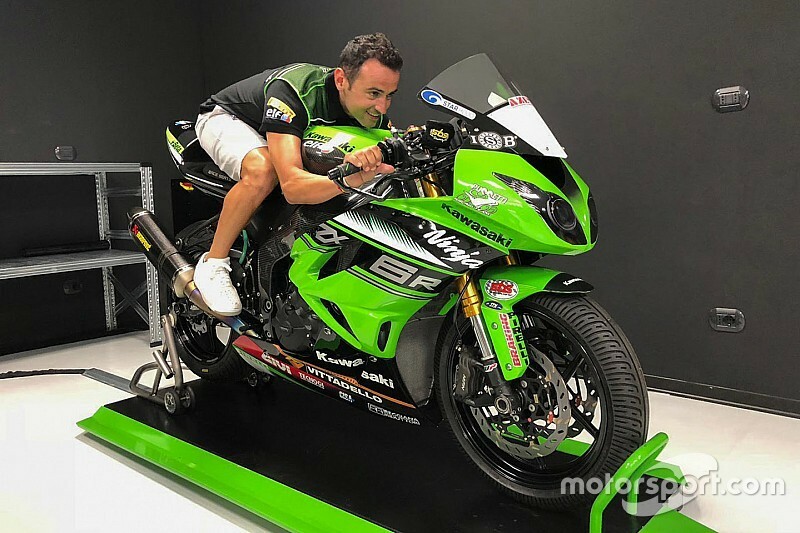 Ex-MotoGP rider Hector Barbera will make his World Supersport debut at the Portuguese round in September with the Puccetti Kawasaki team, it has been announced. Barbera raced in the premier class from 2010 through to the end of last year, before making an ill-fated move to Moto2 for the 2018 campaign with Pons Racing after losing his Avintia Ducati ride. 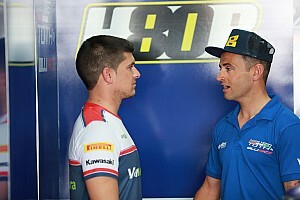 Struggling to adapt to the intermediate class machinery, Barbera's woes were compounded when he was dropped by team boss Sito Pons after being convicted of a drink-driving offence in Spain. With South African Sheridan Morais' deal with the team as five-time champion Kenan Sofuoglu's replacement only extending to the previous Misano race, Puccetti was actively seeking a new rider to join Hikari Okubo for the remaining rounds. “Our agreement with Sheridan Morais was only scheduled to last until the Rimini Round and we are all very grateful for his help,” team boss Manuel Puccetti said. “I searched for a replacement rider and was delighted that Hector Barbera was available and interested in joining the team. “It is an honour for me to have such an experienced rider in the team. 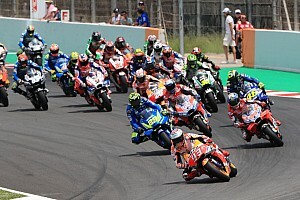 Hector comes from a higher level after riding for 15 consecutive seasons in the FIM Road Racing World Championship; eight of them in the MotoGP class. “I believe the team will work hard to give him all what he needs to make good results in his new adventure in WorldSSP. “It will not be easy since he will have to begin his experience on board the Kawasaki Ninja ZX-6R on three new race tracks for him - Portimao, Magny Cours and El Villicum - but I am sure he has all the potential to do well. WSS legend Sofuoglu announced his retirement from racing prior to the Imola round in May, citing numerous recent injuries and a desire to spend more time with his family as his reasons for stepping away. Morais, who race full-time with Kallio Racing in 2017, has replaced him since, and confirmed during his Moto2 wildcard at Brno last weekend that he had applied for more outings in the remaining nine events.